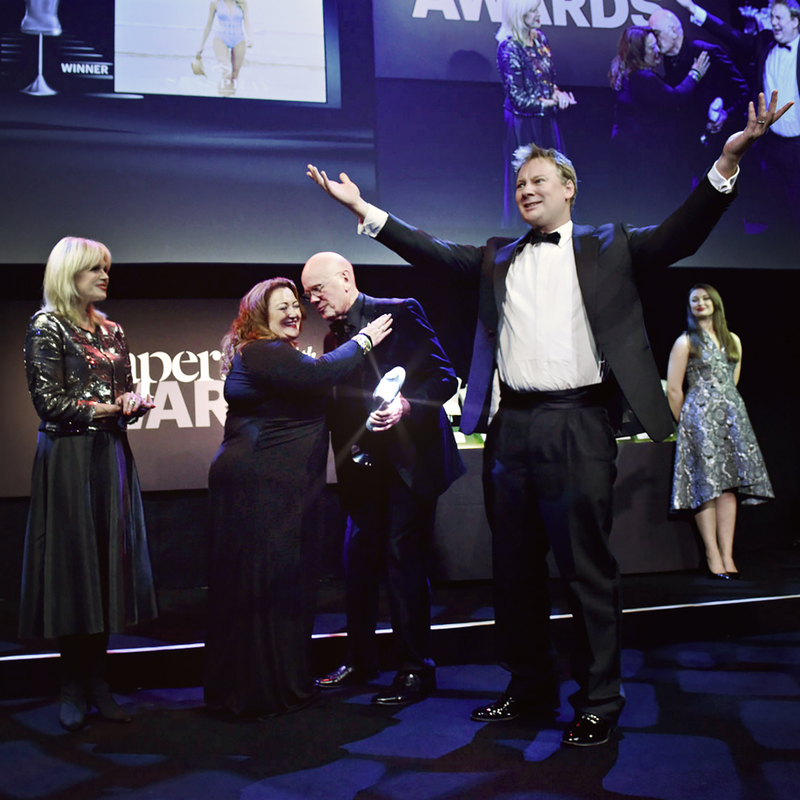 Haddow Group wins at Drapers Awards! 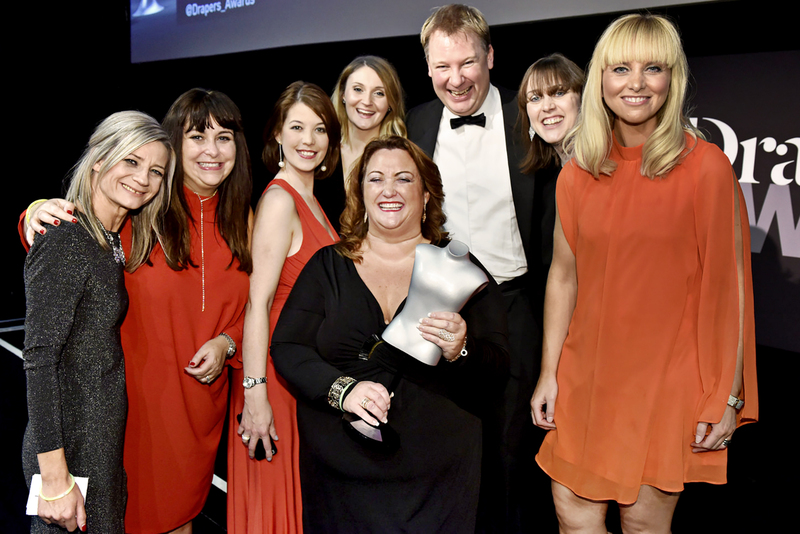 Last night we were crowned Fashion Supplier of the Year! To be given this tremendous recognition at the 25th anniversary of the Drapers Awards is a real honour. 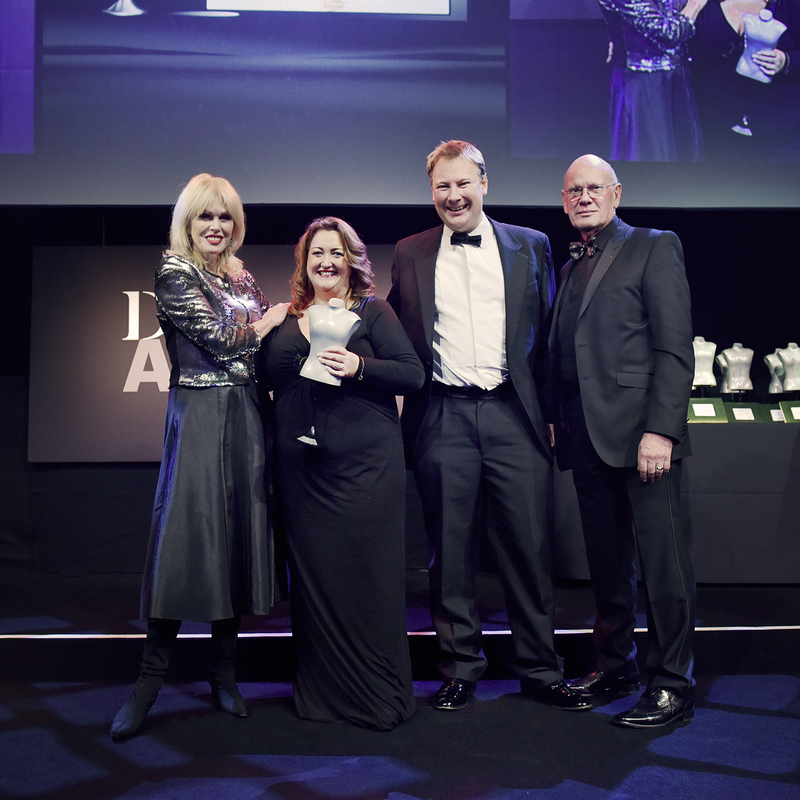 Here is our CEO Tristan Haddow and Shelly Jones, our Sales Director of Swimwear, accepting the accolade from the fantastic Joanna Lumley in front of over 600 of the top people within the fashion industry! 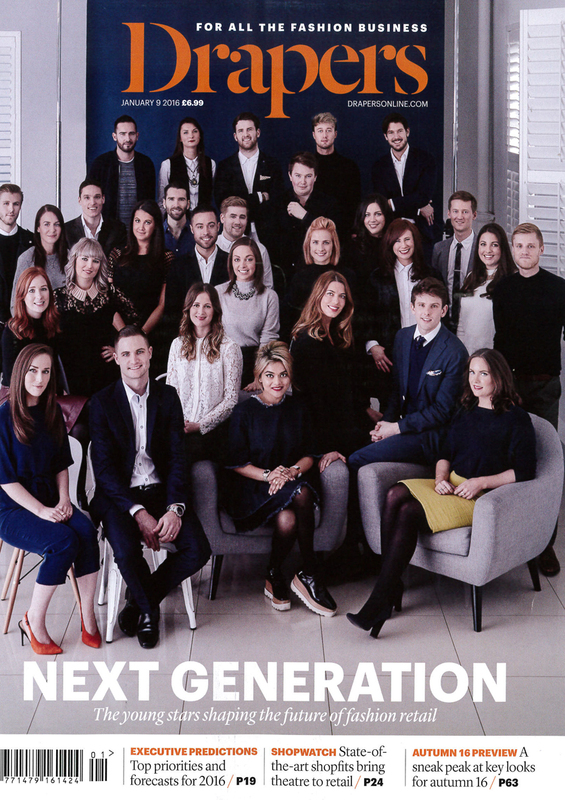 Haddow Group has won a coveted Drapers Award. 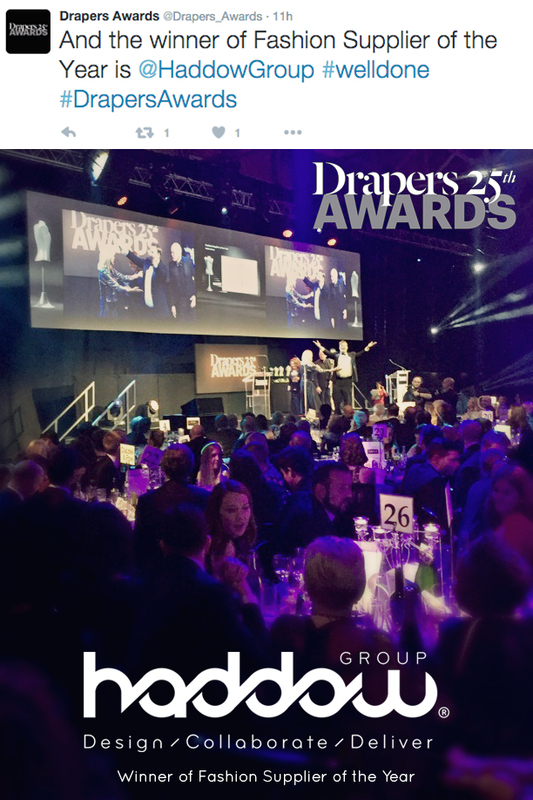 Now celebrating its 25th year, the results of the Drapers Awards 2015 were revealed on 26th November at the prestigious Old Billingsgate, London where the fashion industry elite came together for a night of recognition and celebration of the sector’s achievements. 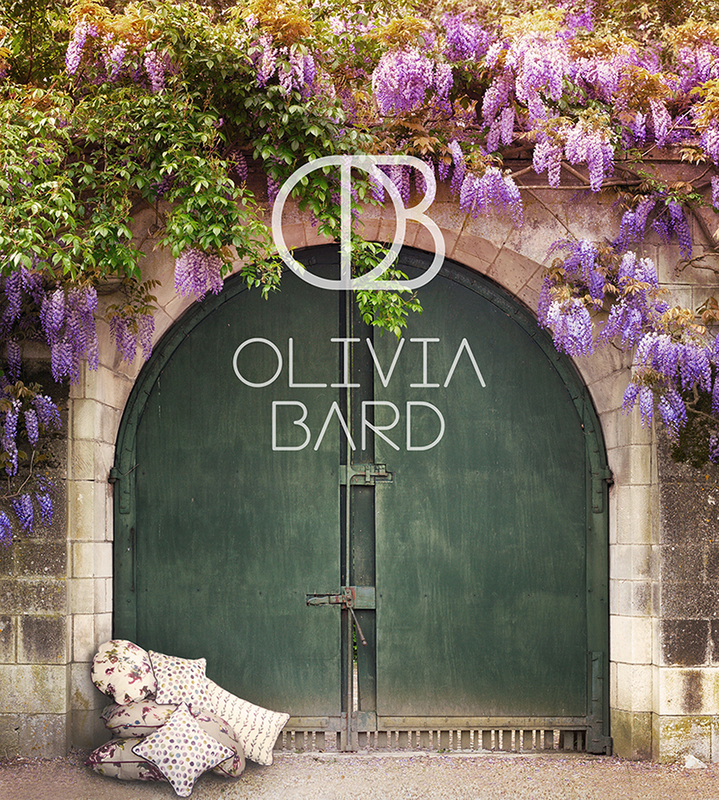 Haddow Group has won in the Fashion Supplier of the Year and was praised by the Drapers’ expert judging panel. With 19 targeted categories, the awards cover every aspect of the fashion industry, from Best Fashion Marketing Campaign to Bets Store Design. This year saw the introduction of several brand new categories, including Best Innovation in Fashion Retail and Best Place to Work. 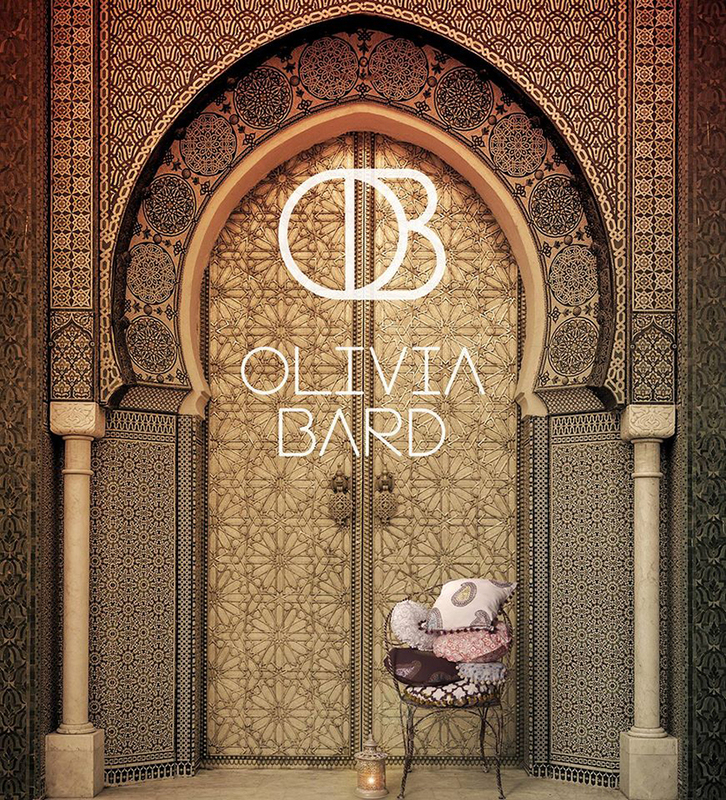 The Drapers Awards are the most admired and relevant awards in the fashion retail industry. 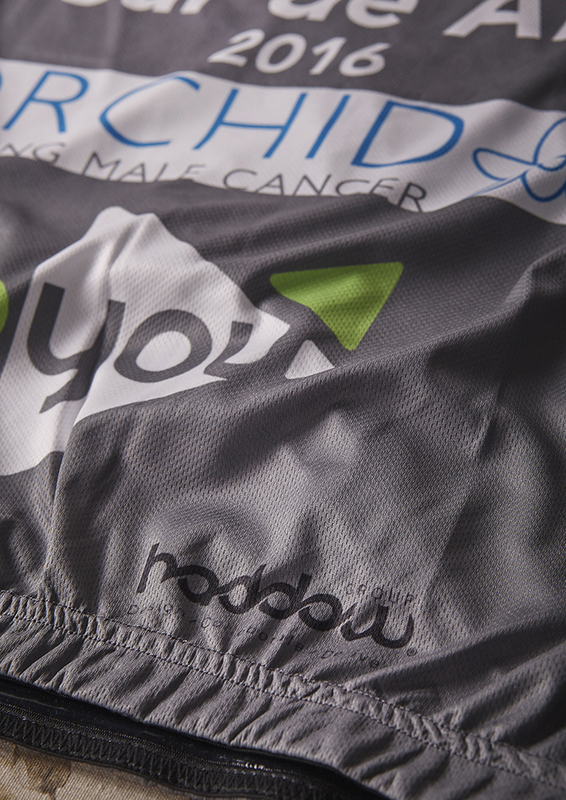 The awards provide industry recognition and unrivalled networking opportunities.